Need to hire? Temp agencies have your back! 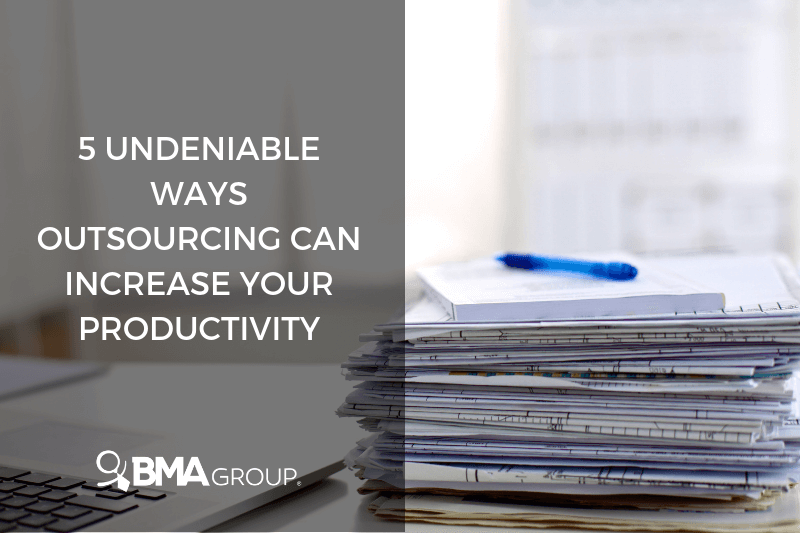 Boost your company’s productivity with temp to hire agencies. One of the biggest challenges that comes along with developing a successful company is scouting for talent. As you probably know by now, not every candidate is the right one. The challenge relies on finding adept candidates, capable of satisfying your business needs. Many companies consider temp agencies—or temp to hire agencies—as their last resource to fill a job position, although, in fact, agencies are an affordable staffing solution. You’re investing in productivity, not in recruitment and training. Temp agencies provide suitable candidates for a variety of staffing positions, at a practical cost. It’s their core business! With the services of temp to hire agencies, there’s no need to worry about investing in a long-term employee. Forget about filling the gap! Temp workers boost your company’s productivity without you making a long-term, financial commitment on a permanent employee. Temp agencies simplify the recruiting process and provide added value to your company. We understand that being an employer is no easy task. Here are five reasons why temp to hire agencies are the staffing solution you’re look for! Why waste time on scouting talent when temp agencies can do that for you? Relax! Let recruiting specialists take the lead! Leading temp agencies have vast expertise in finding the right talent to fill a vacancy in your company, even for the most specialized positions. That’s why, when it comes to recruiting, investing in a temp agency is a smart move. Remember spending an exorbitant amount of time and budget on job postings, interviews and training? Well, not anymore! Many businesses have the common misconception that investing on temp to hire agencies is expensive. In fact, hiring a temp agency is more cost-effective than doing the recruitment and on-boarding process in-house. Additionally, you will save on pay roll processing since you are paying a fixed rate directly to the temp agency. Recruiting is a time-consuming process. Many times, employers are so desperate to fill the position, they put aside other important tasks that are essential to the firm. Is time for you to take a break and let the experts be in charge. By recruiting temp agencies, you can focus on other administrative tasks without having to worry about finding a replacement. While interviewing future candidates for the position, current employees are usually in charge of delivering the tasks that belong to the vacant position. This causes exhausted and over-burdened employees who try to manage two positions at the same time. Therefore, company productivity declines. And when there’s no productivity, there’s no revenue. Temp agencies not only relief your stress as an employer, but your workforce tasks as well. If you are impressed with the temp employee’s development in the firm, there’s a chance that you might want to make them a permanent worker in your company. Negotiate it with the temp agency. Think about it this way: the temp knows how your company works and how to deliver the job efficiently. Instead of wasting money on recruiting a long-term candidate, the temp worker might be the perfect fit for that position. Ambitious companies aim for skyrocket levels of productivity. After all, productivity is what successful businesses are all about. To achieve that, it’s important to delegate tasks. And who is best to find the perfect fit for that vacant position in your company? You guessed it; temp agencies. Temp to hire agencies are the affordable solution you need. We get it! Recruiting can be exhausting, but it doesn’t have to be that way. Ease the stress level on your side and leave it to us. We’ll find the right fit to fill that vacant position and contribute to your company’s success. LEARN MORE ABOUT HOW TO KEEP YOUR EMPLOYEES ENGAGED AND HAPPY. DOWNLOAD THE FREE E-BOOK NOW!